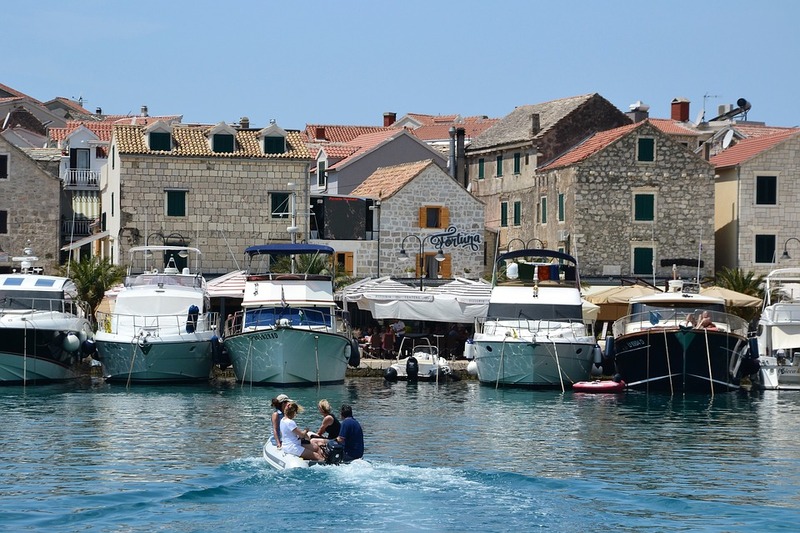 Home » Travel » UberBOAT on Croatia’s Dalmatian Coast? UberBOAT on Croatia’s Dalmatian Coast? 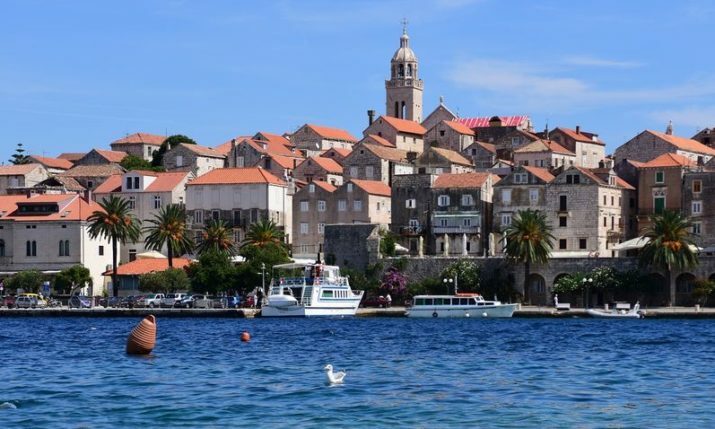 With just a few taps on the mobile phone tourists and locals on Croatia’s Dalmatian coast will this summer be able to request an UberBOAT and travel to their coastal destination. UberBOAT is set to be tested this summer on Croatia’s Dalmatian coast. 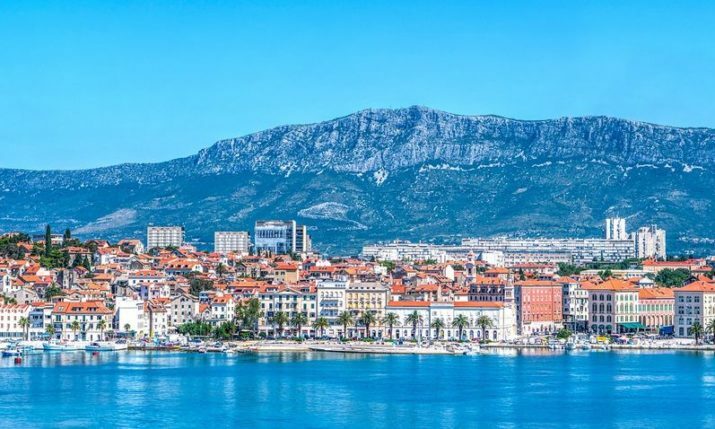 The news was announced by Uber’s Croatia General Manager Davor Tremac at the recent Adria Hotel Forum in Zagreb, reports portal hrturizam. 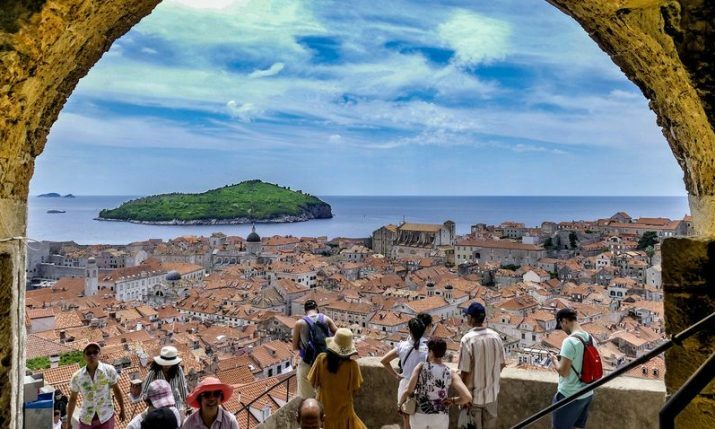 The report says that Uber’s new product will be tested this summer in Dalmatia. UberBOAT is a service which provides convenient nautical transport. 1. When you’re by the seaside you can see UberBOAT option on the vehicle menu. 2. If there’s any empty boat nearby, set your pick up location and request UberBOAT. 3. The captain will call you to confirm your ride and a speed boat will embark shortly. At the moment no official announcement has been made, and Uber says that further information about launching UberBOAT on the Croatian market will be available soon.